We have re-imagined the ARF Pet Calendar as the ARF Yearbook. 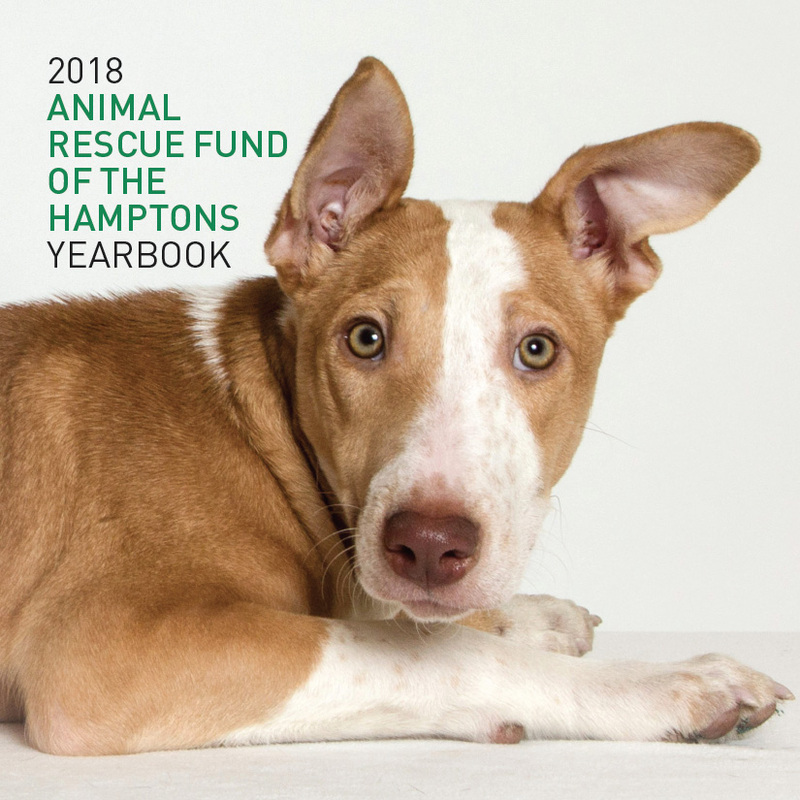 Just in time for the holidays, the ARF 2018 Yearbook! 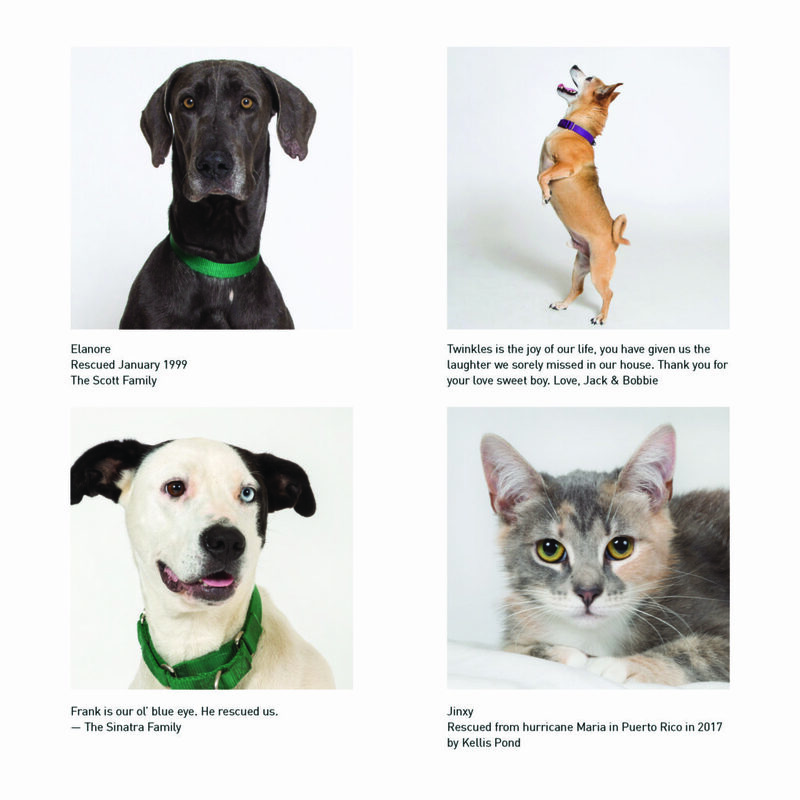 A new annual tradition for ARF, the yearbook showcases ARF’s lifesaving work through portraits of ARF rescues taken by photographer Francine Fleischer as part of the #ARFrescuelove campaign, and it includes portraits of ARF’s friends submitted by their smitten human companions. 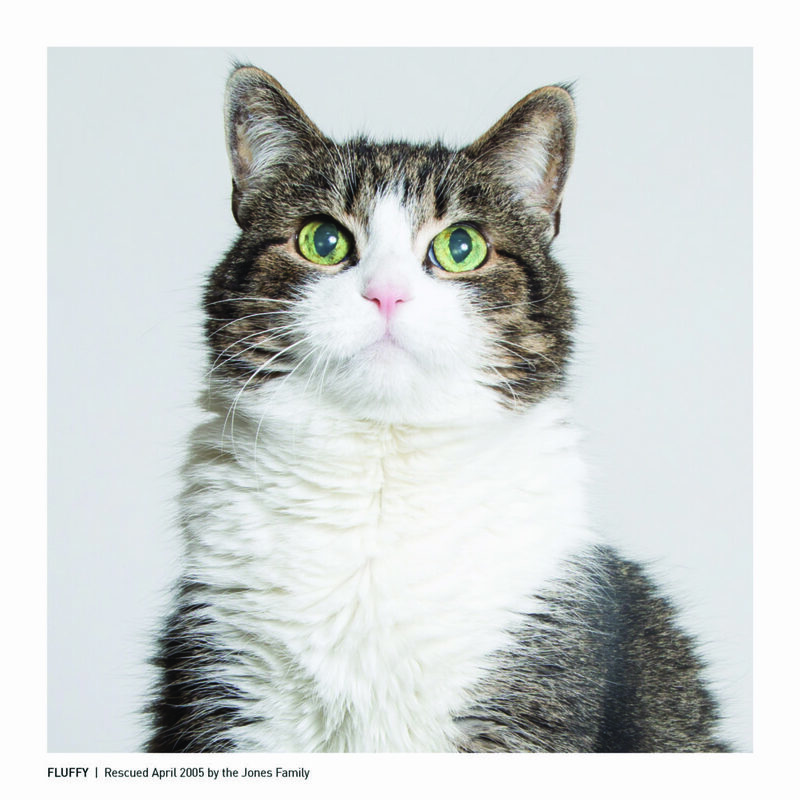 The full-color, 8.5″ x 8.5″ hardbound edition just arrived and is now on sale.